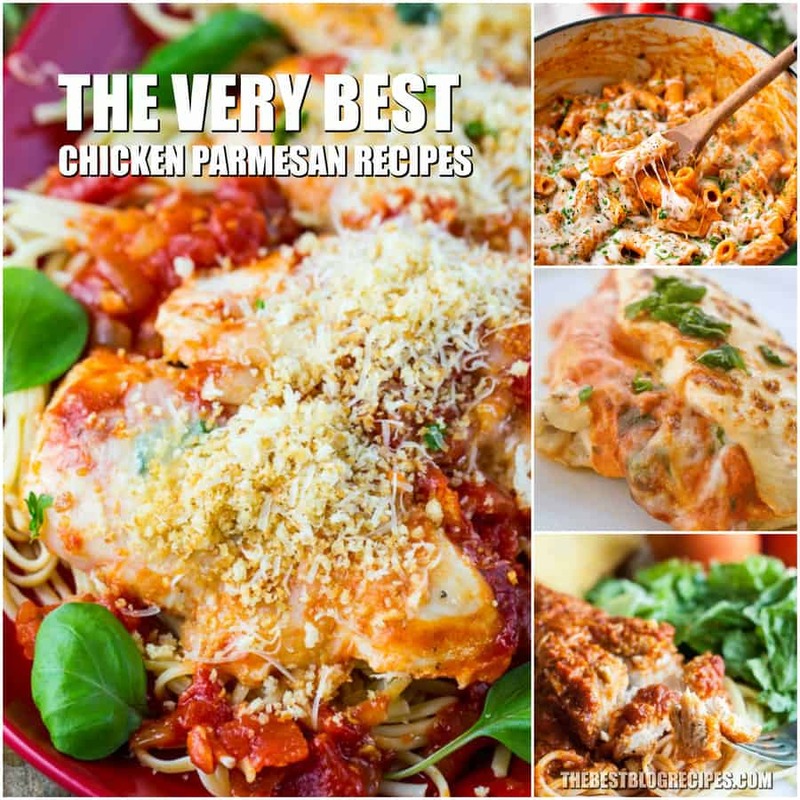 The Best Chicken Parmesan Recipes are going to become new family favorites! With tasty flavors and easy instructions, these recipes will be your new go to’s. I love Chicken Parmesan. It has been one of my favorite dinners ever since i was a little kid. I loved my mom’s recipe, but these recipes give it a run for it’s money. You are going to absolutely love these delicious recipes. They make the most incredible dinners that kids and adults alike will love! My kids go nuts for these recipes, and it is so nice having a go to dinner that i know everyone in my family will love, even my pickiest eater. They never can get enough of chicken parmesan! These recipes are so simple to make. You will love them because you can just throw them together and have a tasty dinner in no time! A lot of these recipes can be thrown together and in the oven within 20 minutes. Try these recipes on night when you want to have a nice tasty dinner, but don’t have a lot of time to spend in the kitchen. We know that you are going to want to make these recipes time and time again! You just need to decide which of these recipes you would like to make first! 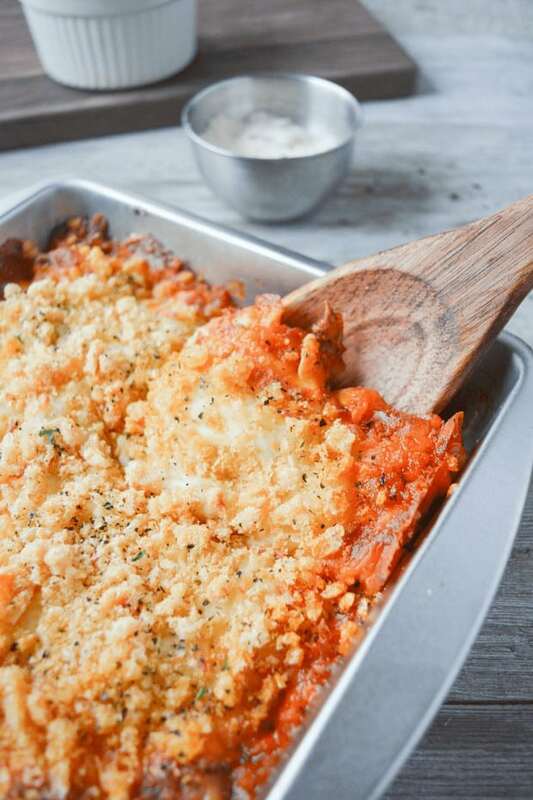 From Hey Keto Mama :: Click HERE for the RECIPE This Keto Chicken Parmesan Casserole is a super easy dinner recipe that’s bursting with savory, flavorful, cheesy, tomatoey flavor! Your whole family will love it, and you’ll love how simple it is to put together! 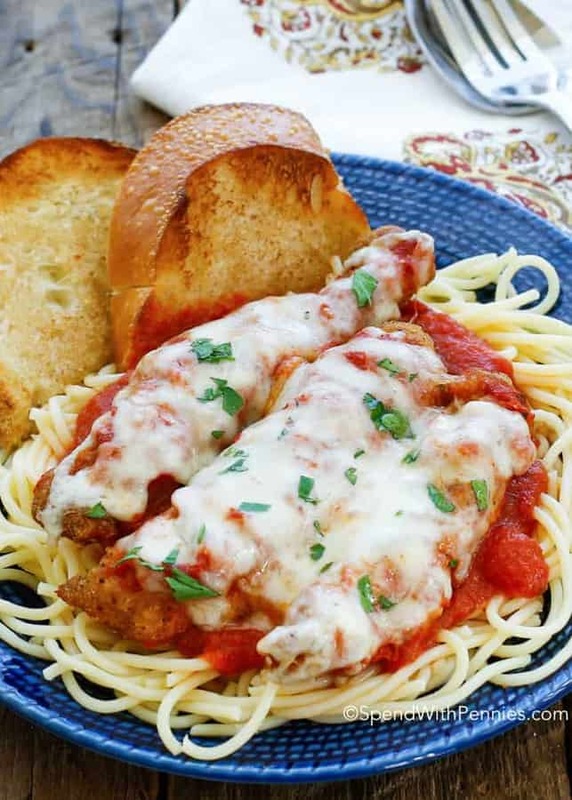 From Dinner Then Dessert :: Click HERE for the RECIPE The Best Chicken Parmesan, With A Buttery Crispy Panko Coating Baked To A Perfect Melted Mozzarella Cheese Topped Crispy Chicken Entree. 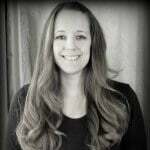 From The Recipe Critic :: Click HERE for the RECIPE I love chicken Parmesan but hate all of the hassle of making it. 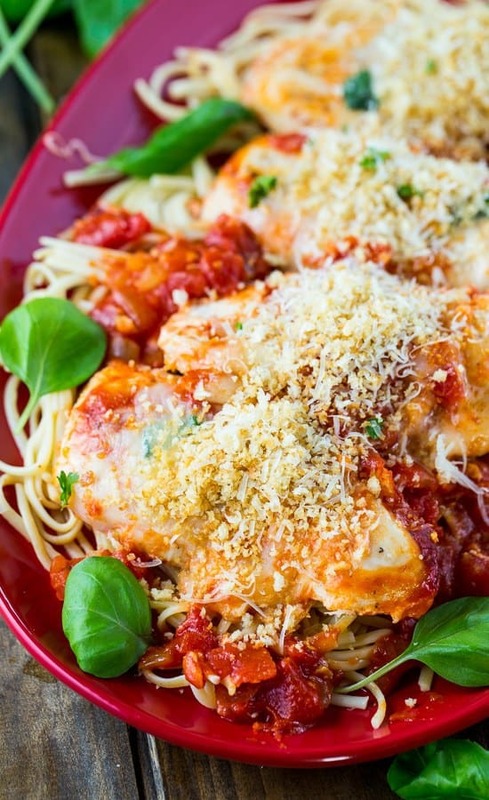 This chicken parmesan recipe was so EASY to throw together and it tasted amazing! 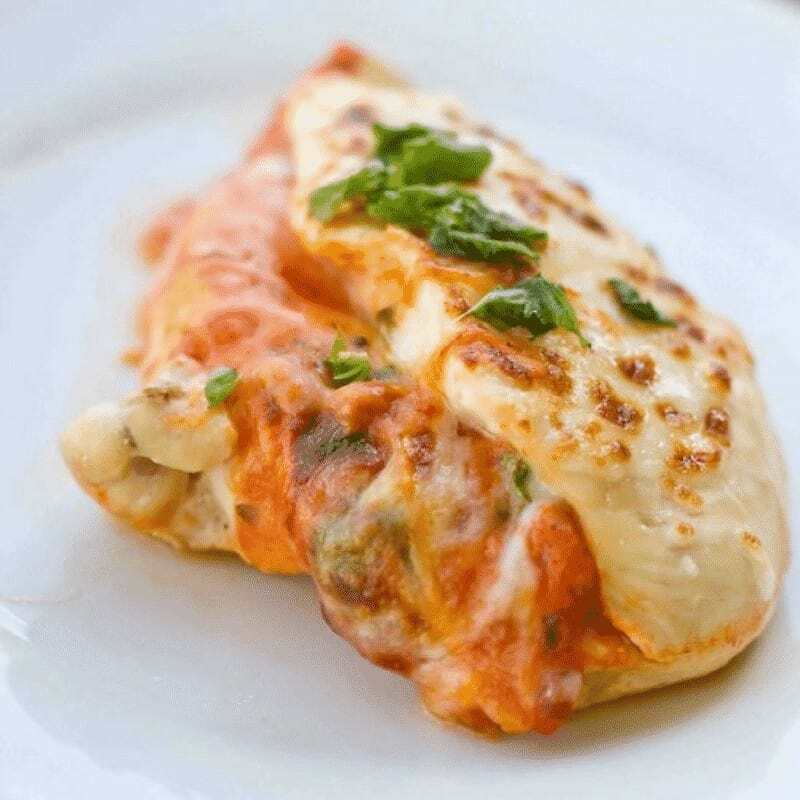 From Sweet C’s Designs :: Click HERE for the RECIPE Easy Baked Stuffed Chicken Parmesan Recipe – This delicious, lighter chicken parmesan is baked to cheesy perfection with no gluten or grains, and tons of flavor! 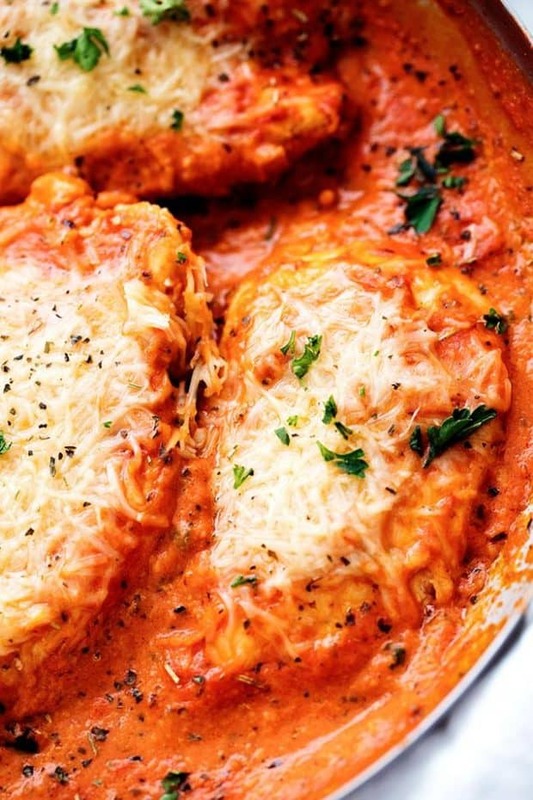 Tender juicy baked chicken with tons of gooey cheese for a lighter chicken parmesan the whole family will love. From The Recipe Critic :: Click HERE for the RECIPE All of the goodness of chicken parmesan packed into a delicious cheesy casserole! 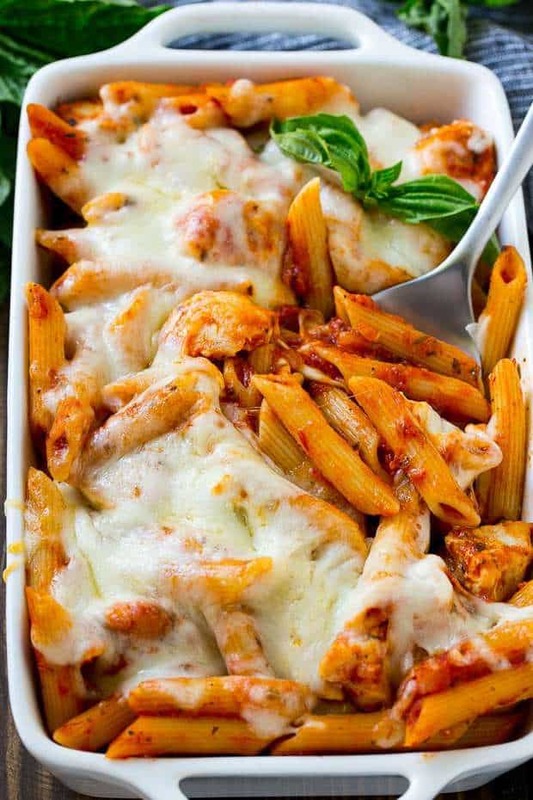 Crispy chicken, marinara sauce, penne pasta, and cheese come together in this easy to make dish! 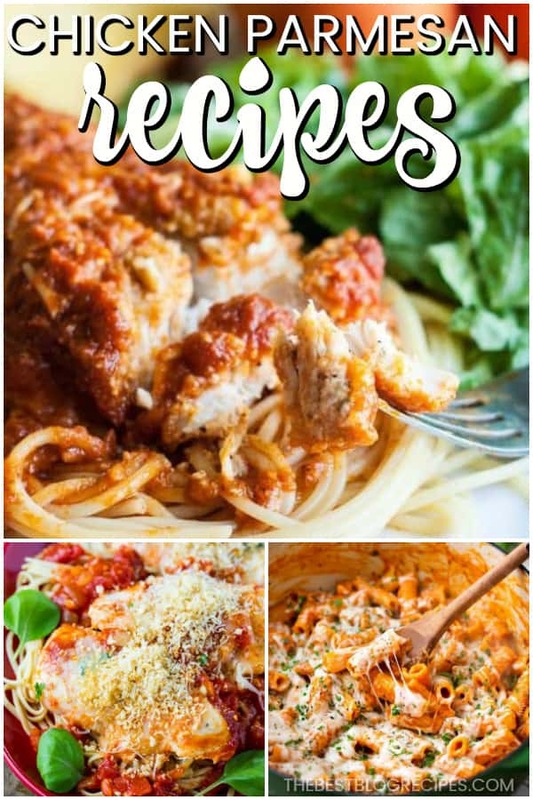 From Spend With Pennies :: Click HERE for the RECIPE Chicken Parmesan is one of those dishes I love but just don’t have time to prepare during the week. 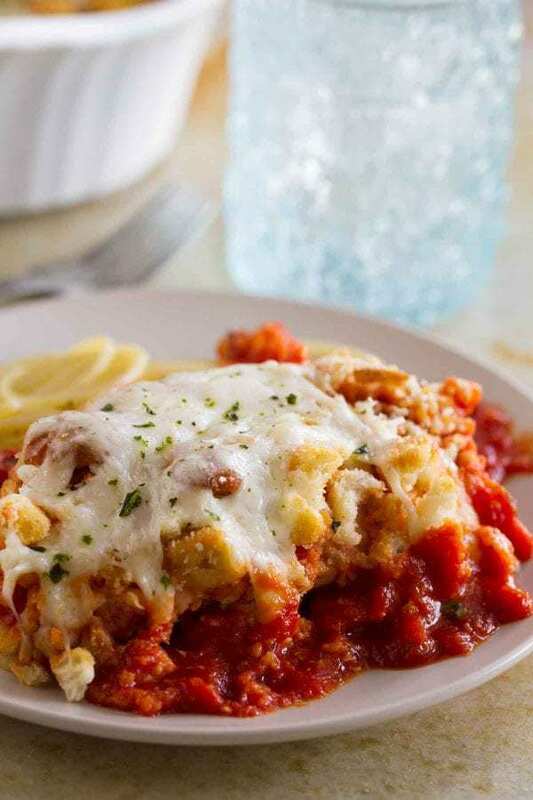 From Dinner Then Dessert :: Click HERE for the RECIPE Chicken Parmesan Casserole is a quick weeknight meal that is ready to bake in ten minutes with mozzarella, Parmesan, tomato sauce and a crouton crunch topping for the perfect Chicken Parmesan flavor! 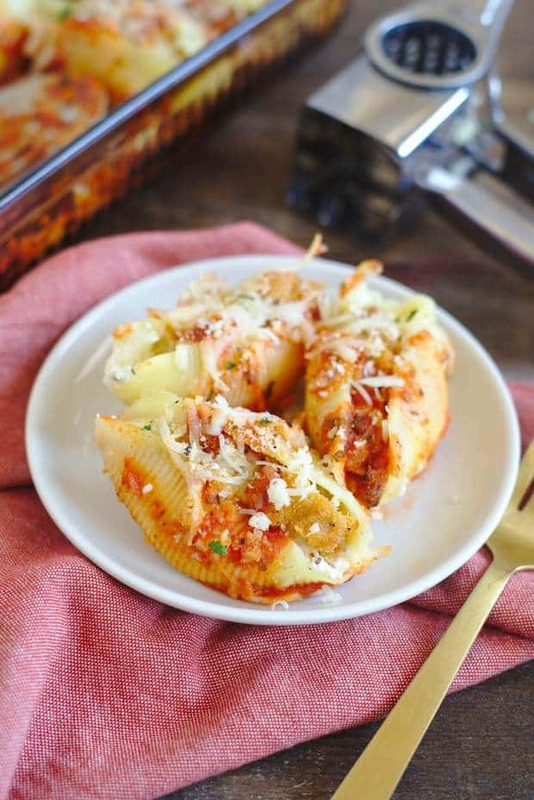 From The Salty Marshmallow :: Click HERE for the RECIPE Chicken Parmesan Stuffed Shells – Delicious stuffed shell pasta filled with cheese and crispy chicken, topped with marinara sauce and more cheese! Chicken parmesan stuffed shells are an easy and delicious weeknight meal that is sure to be a new family favorite! 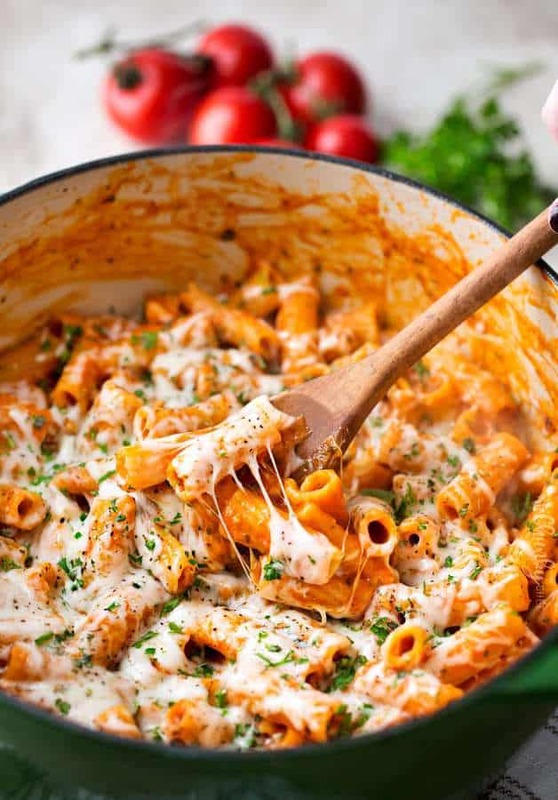 From The Chunky Chef :: Click HERE for the RECIPE All the great chicken parmesan flavors, combined in one easy one pot pasta dish that’s ready in 30 minutes! Less dishes, but a meal with maximum flavor! 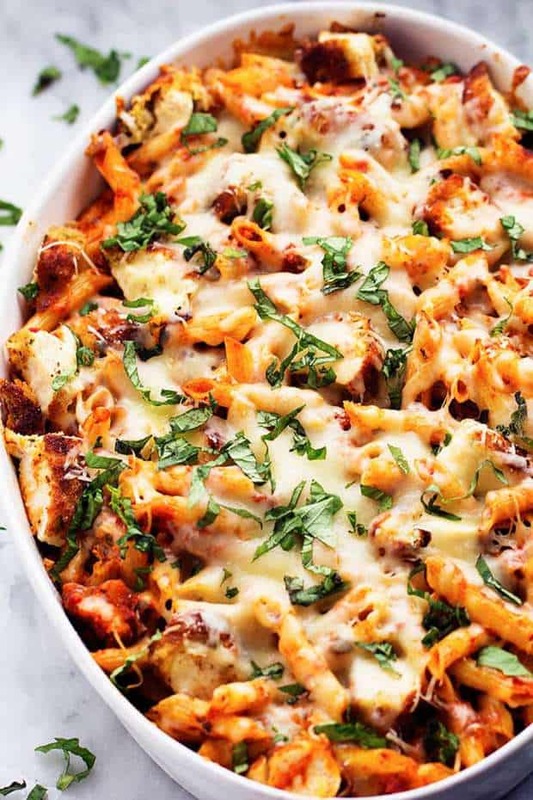 From Dinner at the Zoo :: Click HERE for the RECIPE If you love classic chicken parmesan, you’ll adore this simple yet satisfying baked pasta dish. This versatile recipe can be made in advance and is easy to double or triple to feed a crowd. From Spicy Southern Kitchen :: Click HERE for the RECIPE I am now convinced anything can be cooked and cooked well in a crock pot. 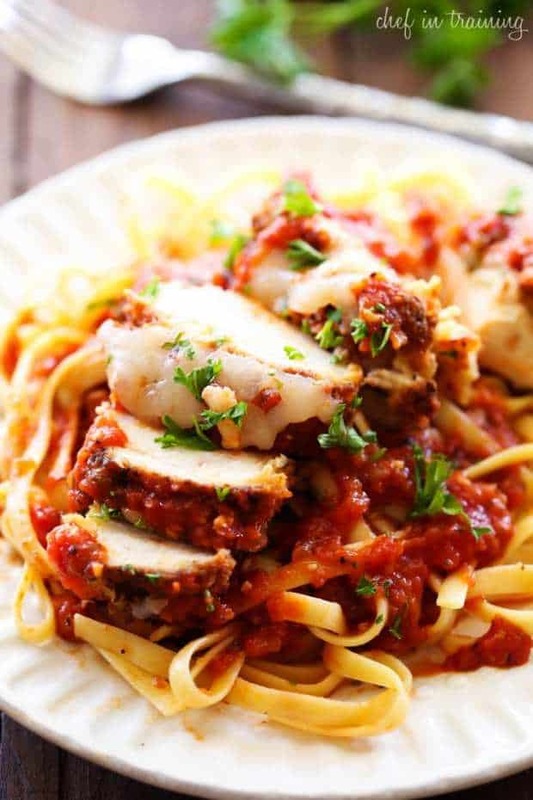 Chicken Parmesan was one recipe I was sure could not be pulled off well in a slow cooker. I mean, how can you get that crispy, breaded coating? 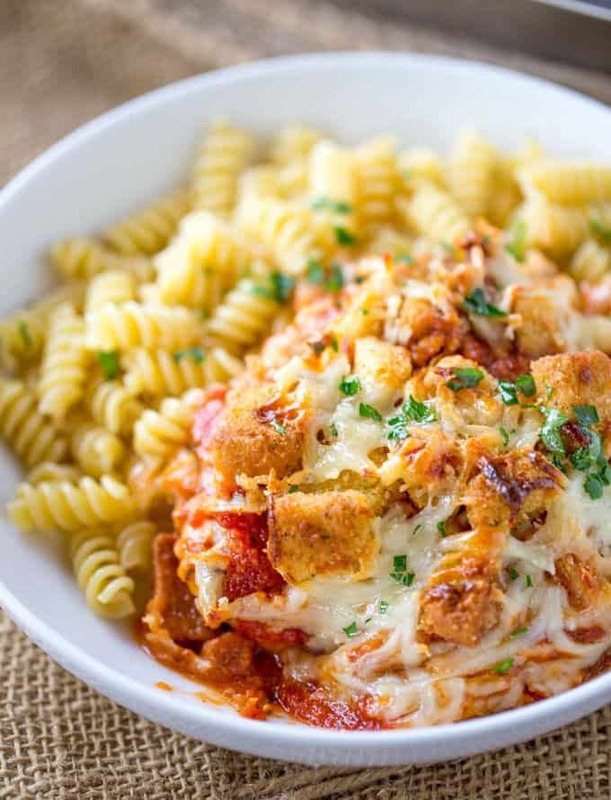 From Taste and Tell :: Click HERE for the RECIPE Forget the time and effort of breading and frying chicken – this Cheater Chicken Parmesan Bake gives you the same flavors and crispy texture from chicken parmesan with half the effort! 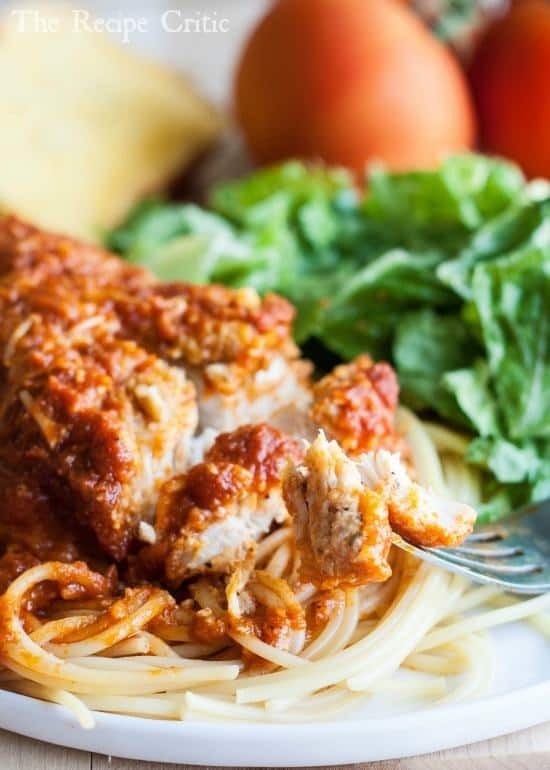 From The Recipe Critic :: Click HERE for the RECIPE Creamy Tomato Italian Parmesan Chicken is a creamy red tomato parmesan sauce with delicious Italian spices. 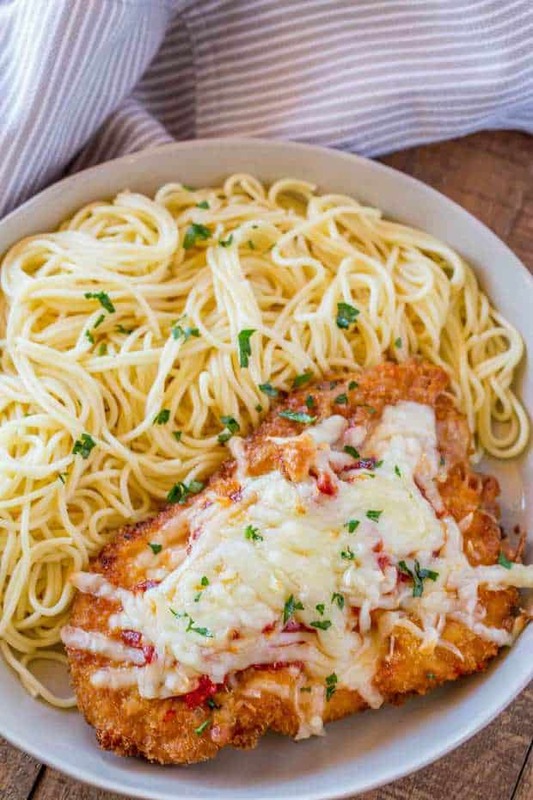 The chicken gets smothered in melty parmesan cheese and will be one of the most delicious meals you eat! From Chef in Training :: Click HERE for the RECIPE How good does this look?